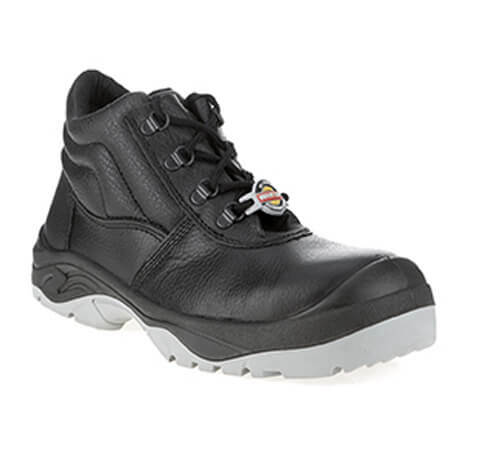 Meet Warrior, the range of professional gear from Liberty. 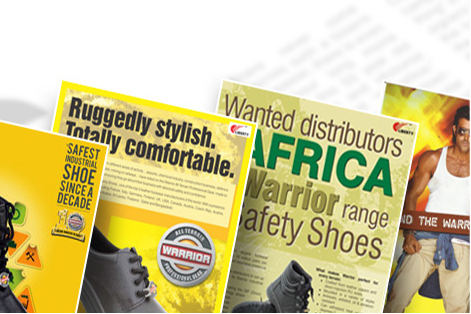 More than just a shoe, the Warrior ensures that workforces around the world are able to function confidently with it to protect them, to absorb shocks, to withstand pressures and to keep them comfortable. 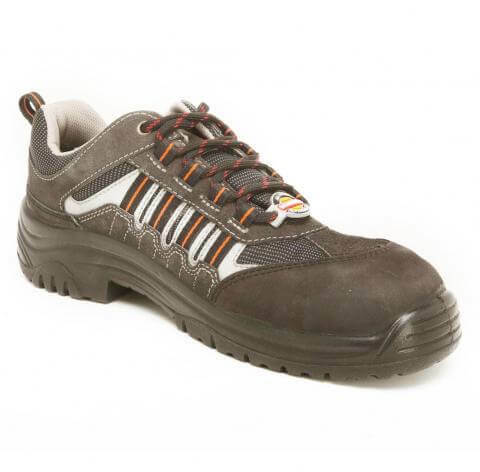 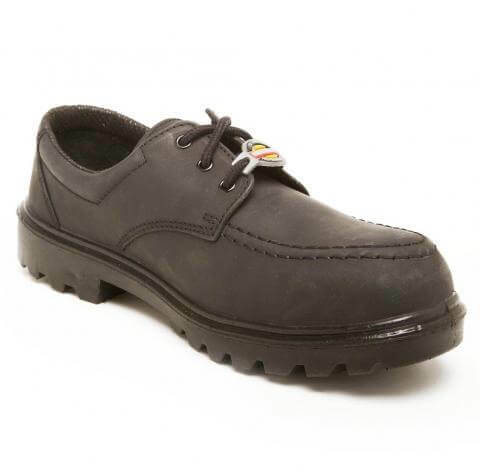 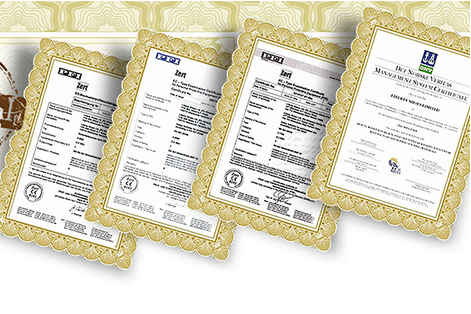 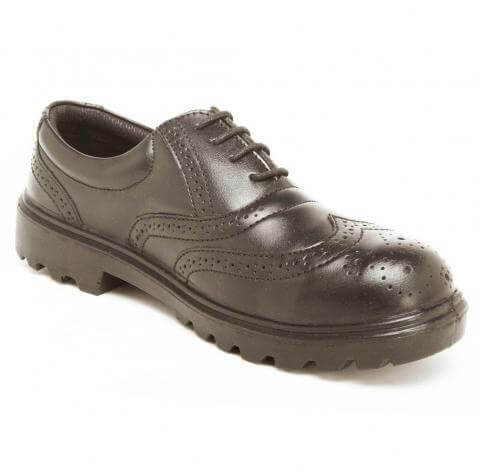 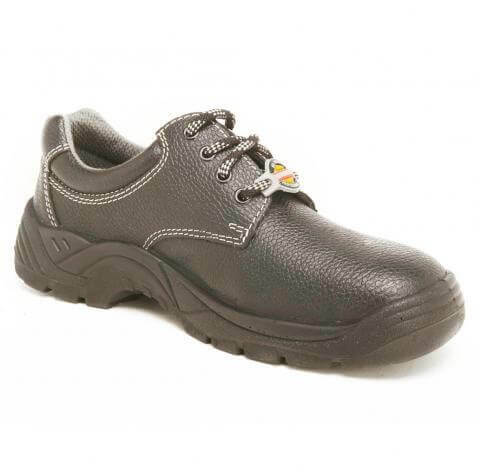 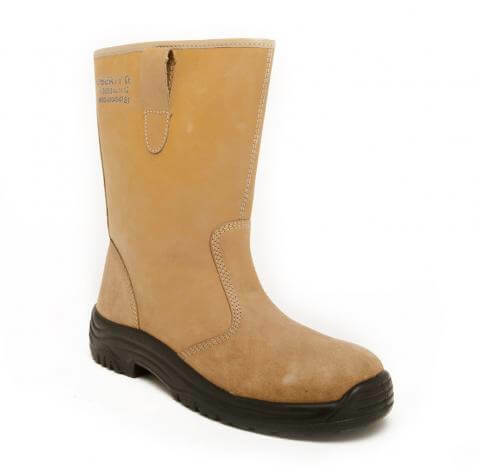 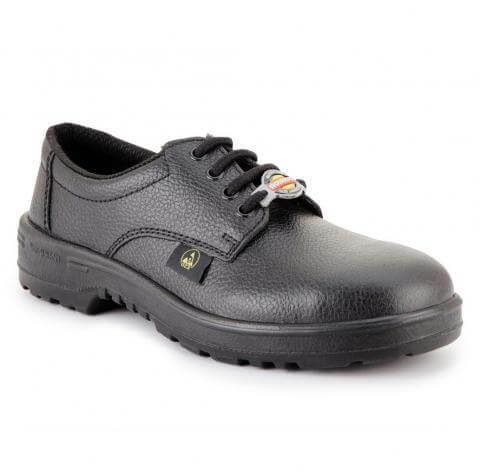 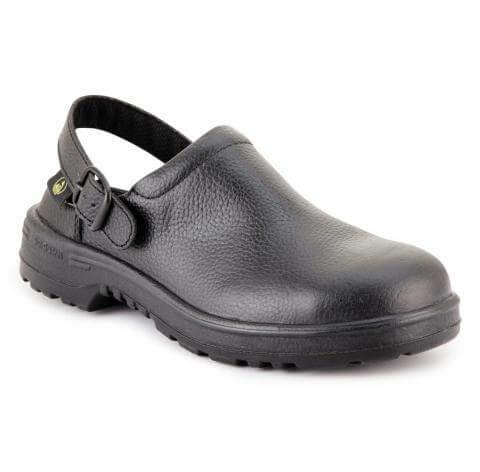 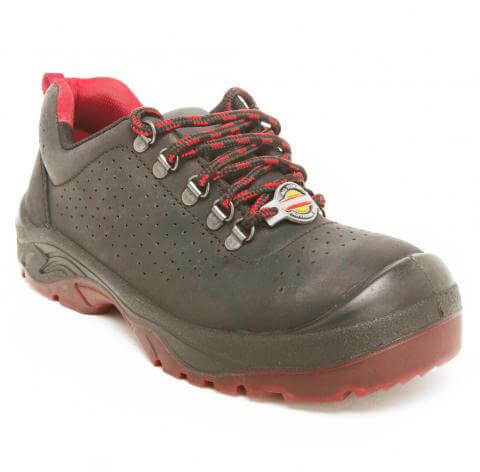 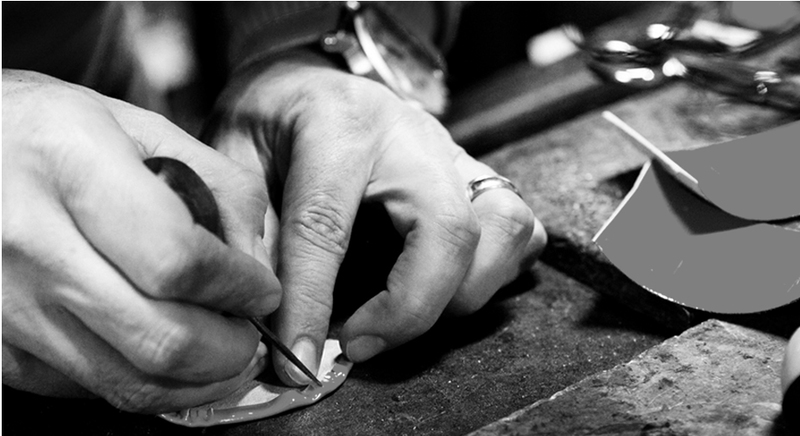 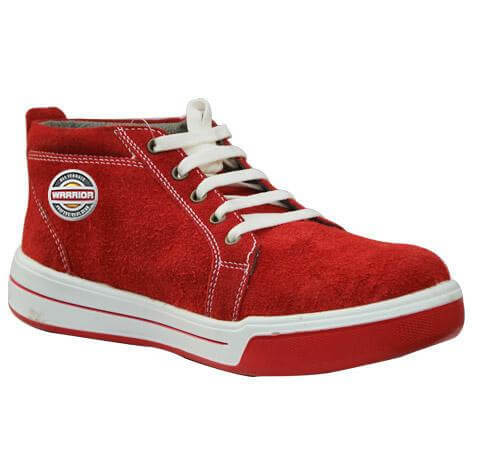 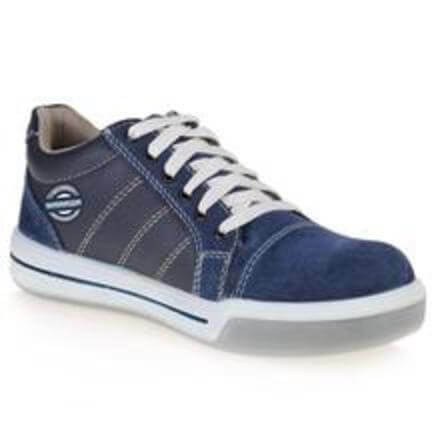 We have 65 Years of Experience in Shoe Manufacturing, and over 13 years in Safety Shoes. 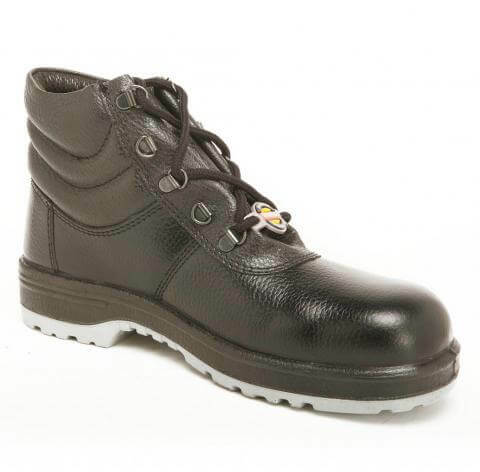 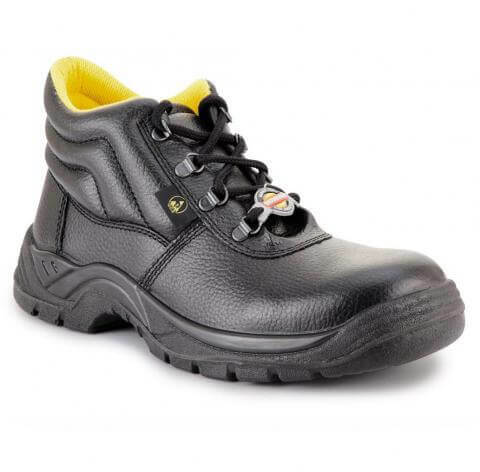 Finding application across segments ranging from the construction industry to the oil sector, Warrior Professional Gear also includes slick footwear for company executives and special footwear for healthcare workers. 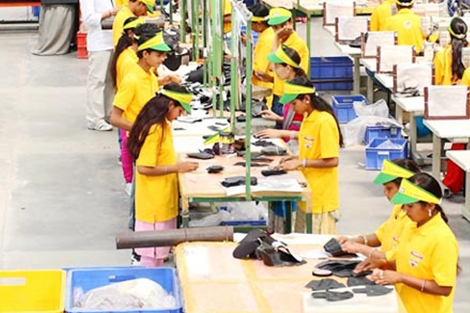 When the workforce which drives the world depends on Warrior, the Warrior depends only on the very best. 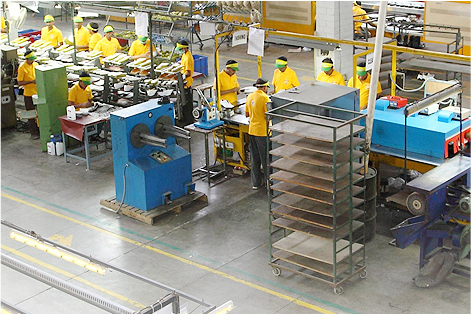 The unrelenting focus placed on high quality has led Warrior to earn the confidence of some of the most stringent Organisations in the world. 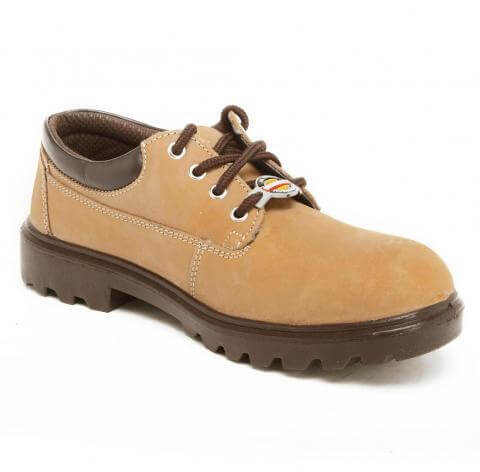 Apart from having a vast experience of working with famous German brands since the last 20 years, we have the capability to react to special market requirements and can also customize shoes. 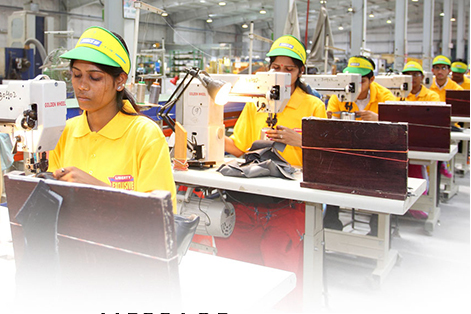 Our advertisements in the print media have been well received. 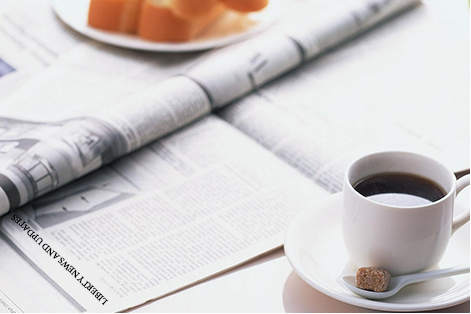 Check out the various publications where the company's been featured.